These swimming shorts are an item from the Brunotti Spring/Summer 2018 collection. 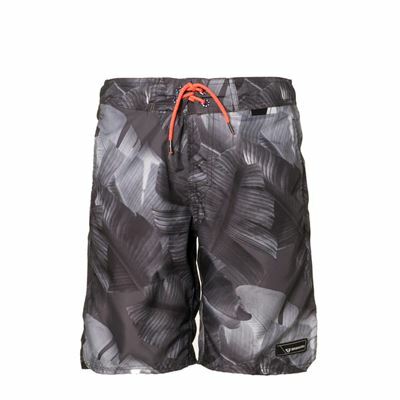 The shorts with tough all-over print give you the ultimate summer feeling. Thanks to the mesh lining, the water can quickly flow out of your pockets. 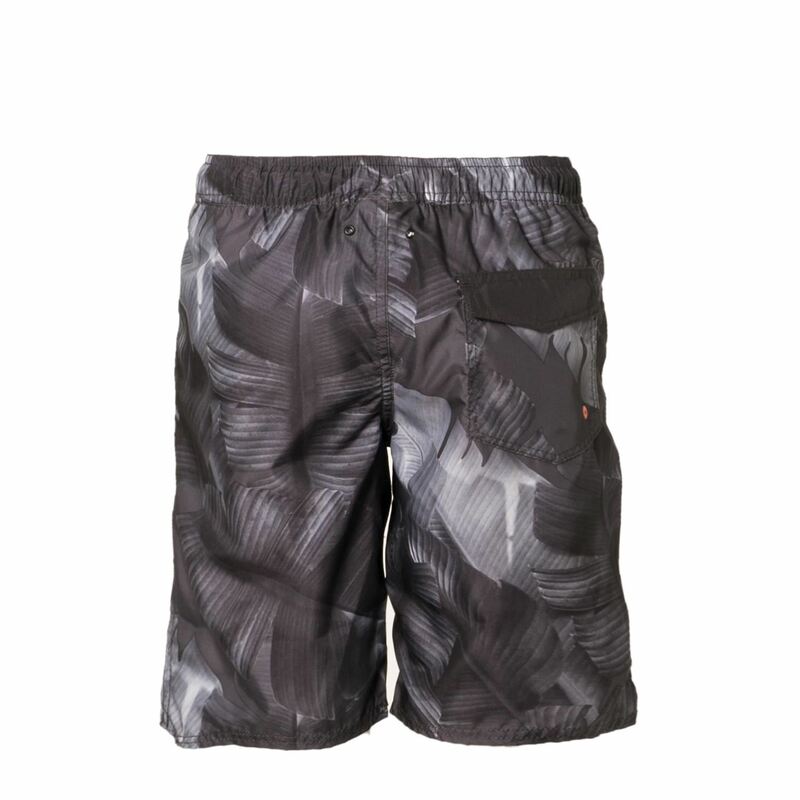 The rest of the swimming trunks dries quickly as well thanks to the use of quick-dry fabric. Complete your summer outfit with these swimming shorts. What is your favourite holiday destination? Eyelets in pockets, to let water out.